Texas Hill Country has one of the most beautiful landscapes in the state, full of trees and rolling hills. 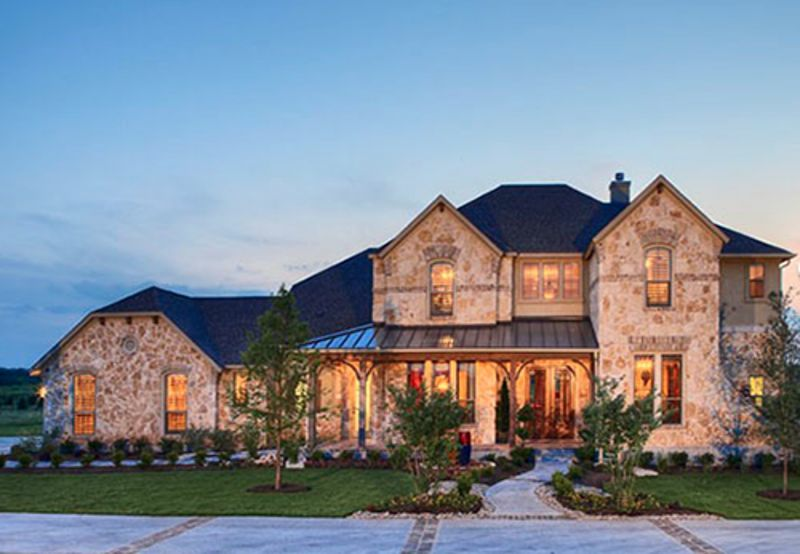 At Vintage Oaks, take in all the natural beauty, and have the freedom to build a home with the homebuilder of your choice, such as Coventry Homes. Since 1988, Coventry Homes has crafted exquisite new-home designs with distinctive touches, unexpected luxuries and attention to detail. Plus, plans are highly flexible to better meet buyer’s individual needs and are built toenergy-efficient standards.  Contact one of our Vintage Oaks experts at 830-885-3054 to begin your search for the perfect homesite to build with Coventry Homes. Live your dreams in a new home customized for luxury. 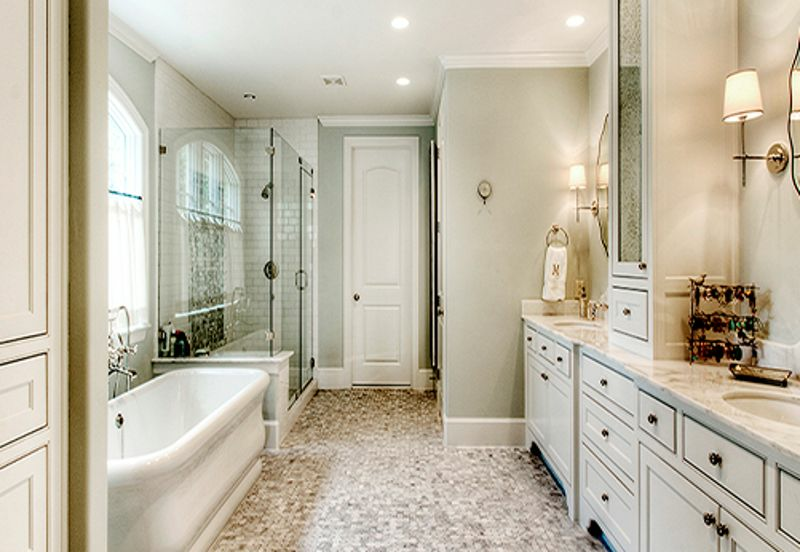 "This has been such a pleasant home building experience! We would gladly recommend Coventry Homes to any of our family and friends!" Complete the form to start your Hill Country property search today!